Get back to nature with my rustic nightstand. 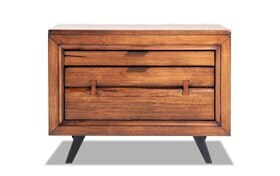 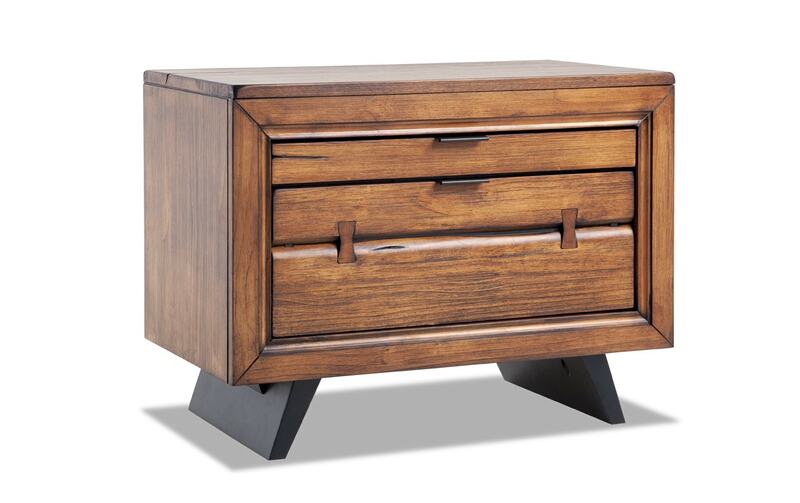 My Canyon Nightstand gives off majorly rustic vibes, with the slightest smidge of contemporary design! 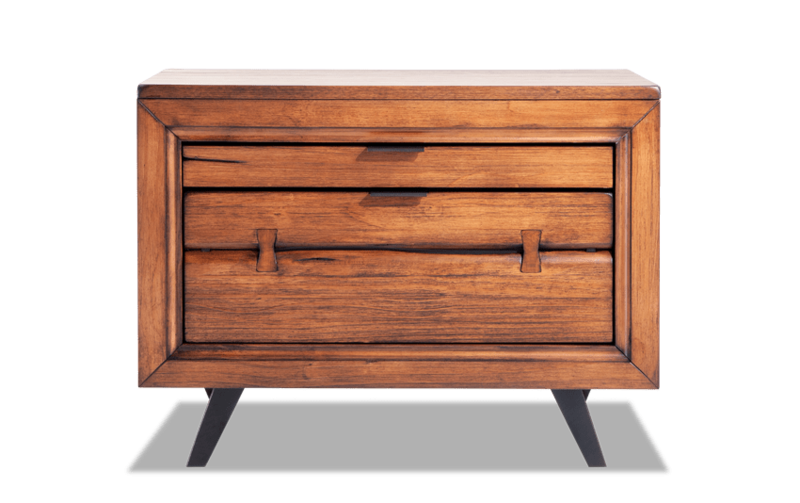 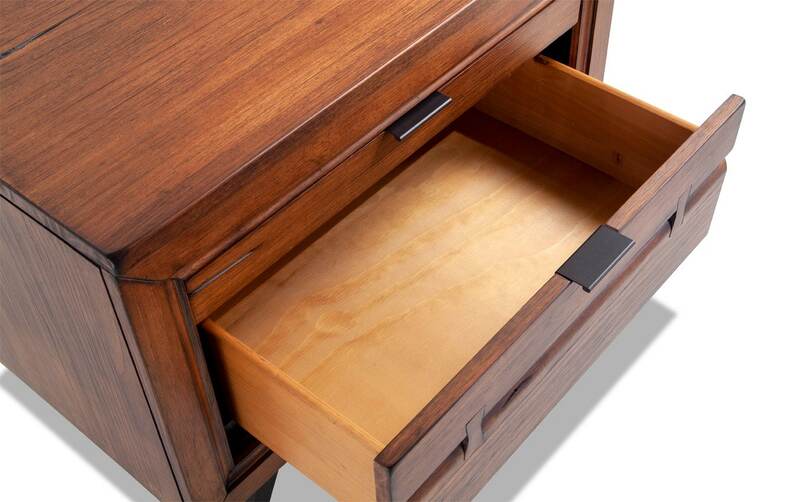 Made of 100% solid Brazilian pine, this one drawer nightstand also includes a handy pull-out tray to store your smaller trinkets. 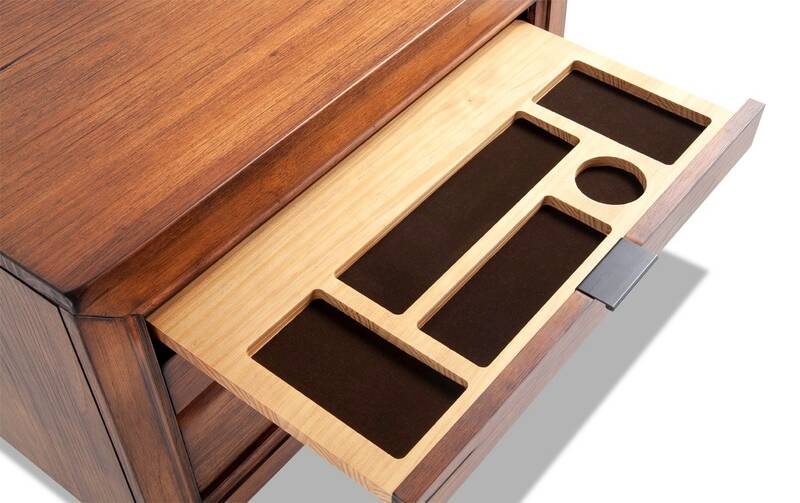 Now THAT is some smart bedside storage!